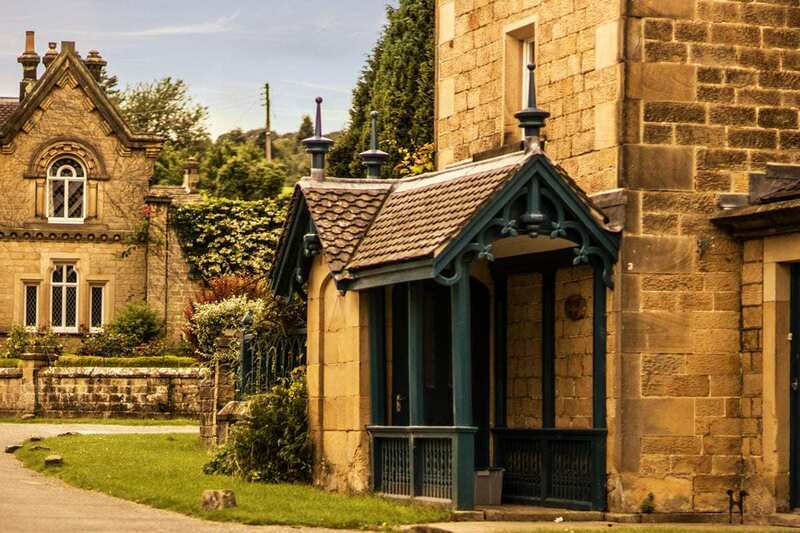 Edensor (pronounced ‘Enzer’) is a small but pretty village situated within the grounds of the Chatsworth Estate. Much of it is owned by the Dukes of Devonshire. The original village was recorded in the Domesday Book of 1086, at which time it was located along the River Derwent, where the buildings were visible from Chatsworth House. This view displeased the then Duke of Devonshire, William Cavendish, however, and between 1838 and 1842 the entire village was dismantled. 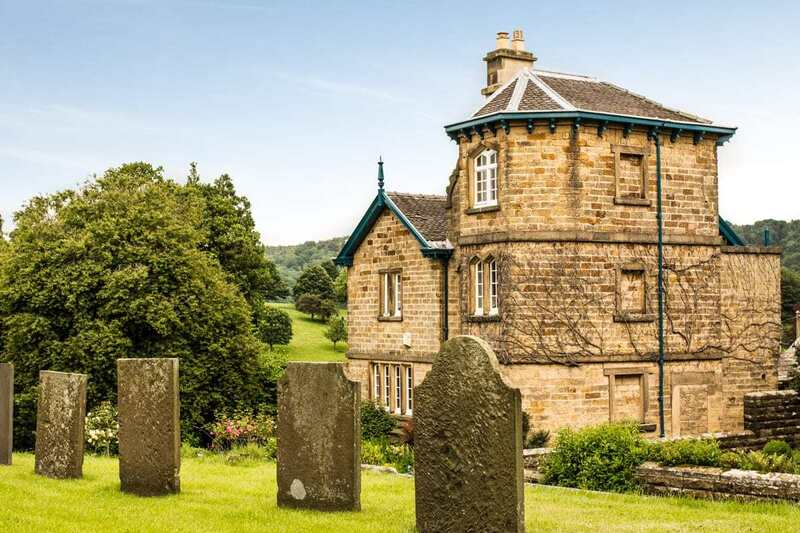 Many of the residents were moved to the nearby Chatsworth villages of Beeley and Pilsley, and the planning and building of a new village, over the brow of a hill and out of sight of Chatsworth House, was managed by the famed architect Sir Joseph Paxton. One of the houses, Park Cottage, was allowed to remain in its original position, reputedly because its elderly tenant at the time did not want to move and the Duke took pity on him. The village is made up of a charming, slightly eccentric mixture of different house styles, from Tudor to Norman, from Swiss-style cottages to Italian-style villas. Rumour has it that the architect who worked with Paxton to produce the designs for the houses, John Robertson, presented the Duke with a selection of house styles to choose from at a time with he was particularly busy, and the Duke – rather distractedly – chose one of each. The original church of St Peter’s dated back to the 12th Century. However, in the mid-19th Century it was rebuilt and expanded for the 7th Duke of Devonshire, and its beautiful spire dominates the skyline. The churchyard contains a number of graves of the Chatsworth’s Cavendish family, including a memorial to Kathleen Kennedy, sister of the former US president John F Kennedy, who was the wife of William Cavendish, Marquess of Hartington. The churchyard also contains the grave of Sir Joseph Paxton, the famous architect of the Crystal Palace in London. 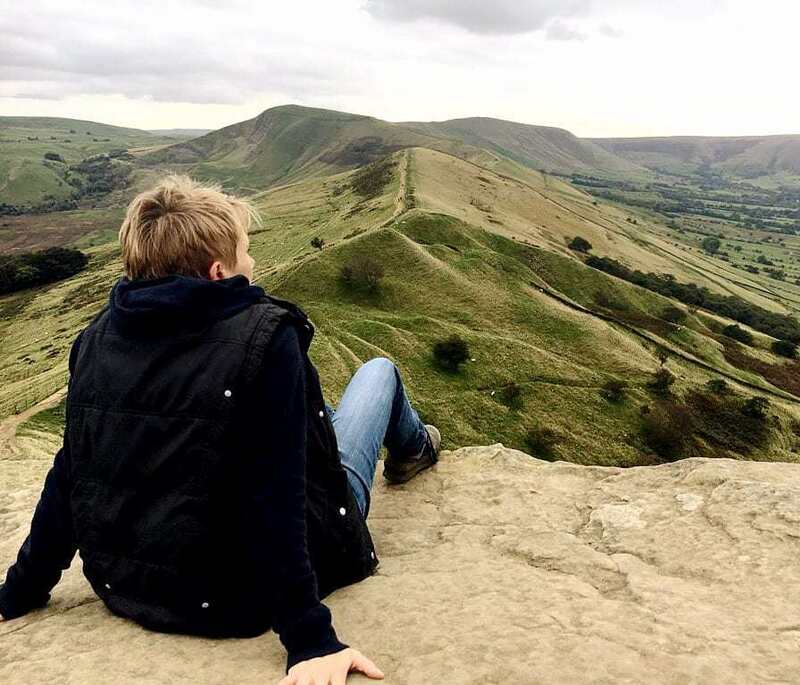 The village and surrounding parkland are beautiful to explore, and the pretty Edensor Tea Cottage, located in the village’s former post office, is ideal for refreshments before or after. See www.edensorteacottage.co.uk for full details and opening times.